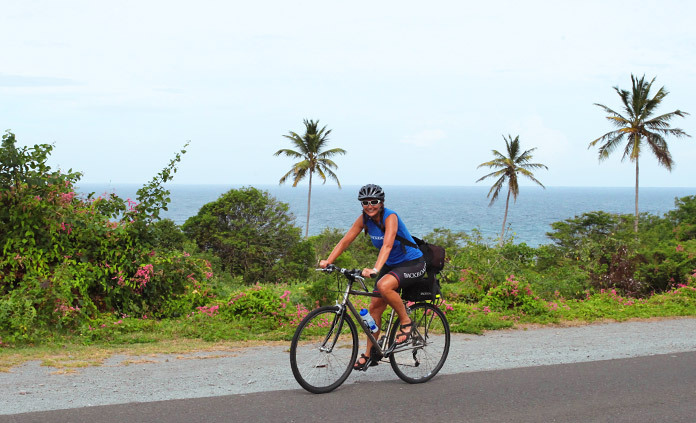 Savor the best of the Caribbean in Nevis and St. Kitts in true active Backroads style. From treks through the rain forest to volcano hikes, from island bike rides to kayaking and snorkeling, you’ll enjoy more activities in six days with us than you might experience in a couple weeks on your own! Of course, you’ll have ample time to kick back, relax and soak up every luxury at our superlative tropical resorts.